Includes unlimited streaming of Insides Out via the free Bandcamp app, plus high-quality download in MP3, FLAC and more. Dark anthems of tortured beats drenched in loneliness and lost within the rhythm of cascading vocals. 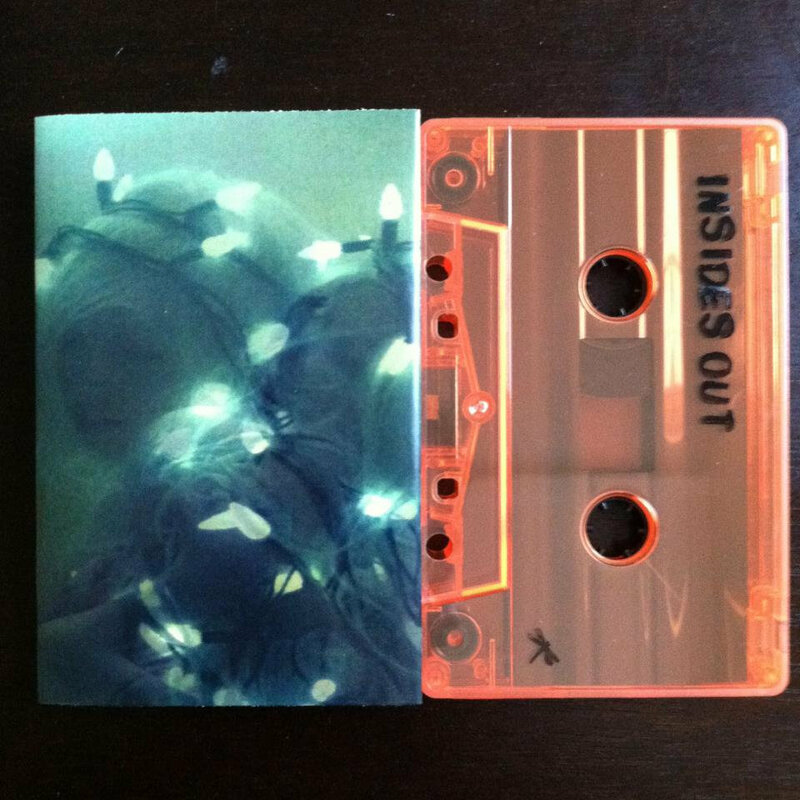 Insides Out has a languid movement of heaviness and disdain. 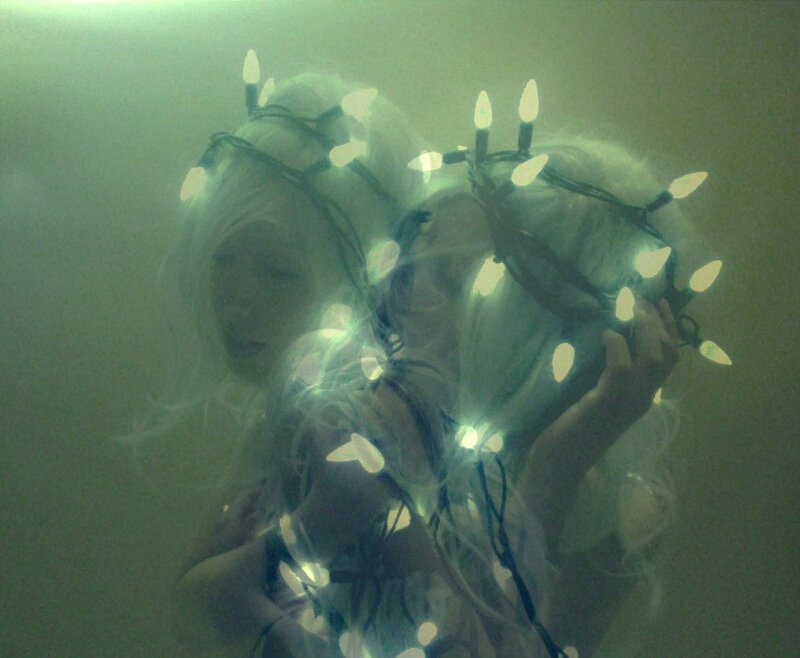 DenMother creates darkness with chanting vocals echoing deep within the soul, wet and heavy. 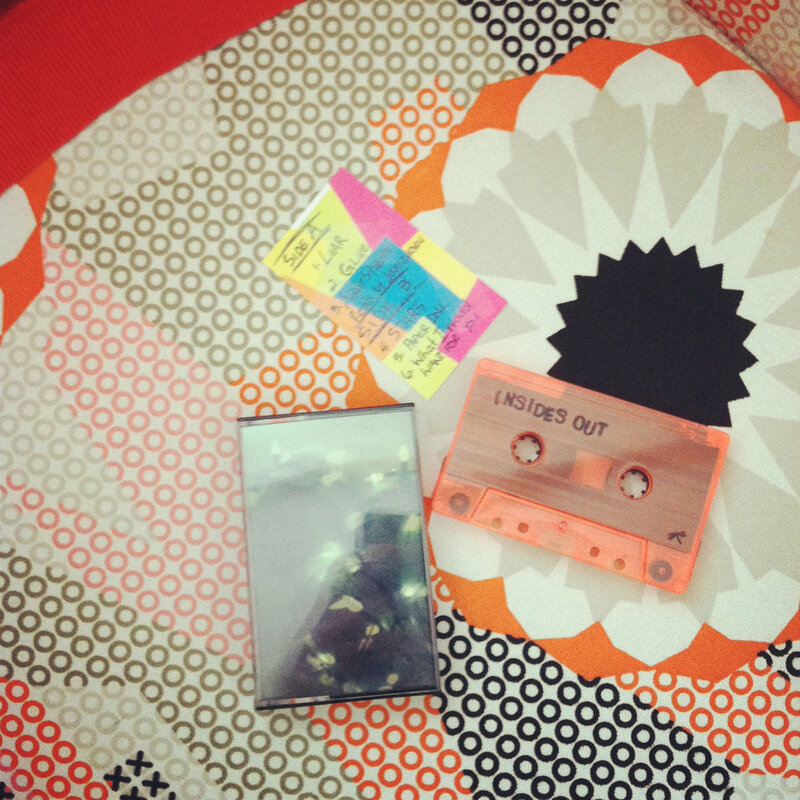 Limited to 16 on flo orange tint cassettes and chrome tape.